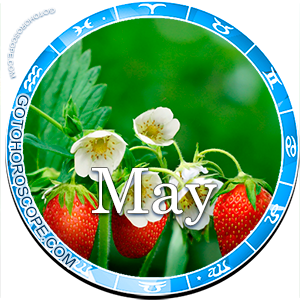 May 2013 Horoscope Scorpio, free Monthly Horoscope for May 2013 and Scorpio Astrology Forecast for the month ahead. 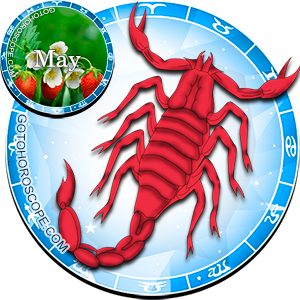 Scorpions will experience one of the most favorable period of their already busy lives, during May 2013. 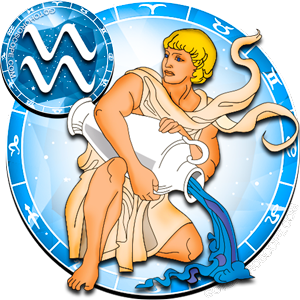 The last month of the spring, traditionally always has positive influence on the central sign of the Water trine. 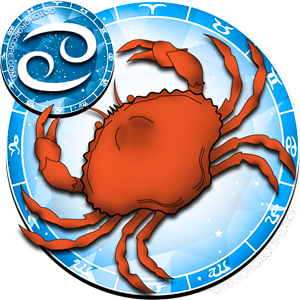 But, in May 2013 all of the positivity will be strengthen thanks to Mars, the celestial ruler of the Scorpion sign. 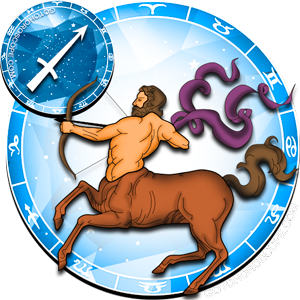 Mars will bestow its earthly protege with a double blessing of positive energy, and besides its basic functions, Mars will play very well the role of a "celestial leader" of the Water trine. 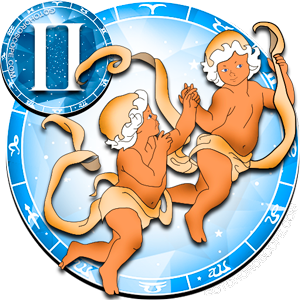 Thus, both at the workplace and as well as in the family, Scorpions can expect series of significant victories, part of which will be the natural result of previous actions taken by the members of this zodiac sign. 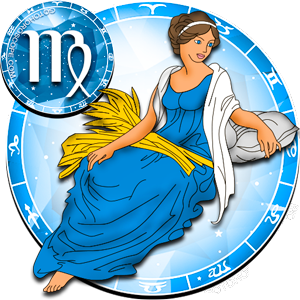 Venus may slightly spoil the overall situation. 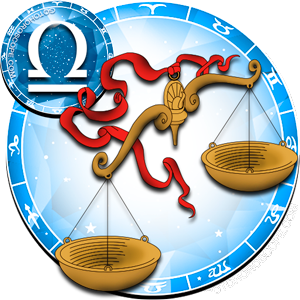 The goddess of love is not just the direct enemy of Mars; she is also responsible for the "fall" of the Scorpion sign, which means that her negativity will be significantly strong. 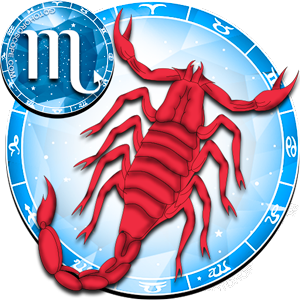 She is being helped in this task by the Moon, who is focusing all of its attention on the personal relationships of Scorpion. 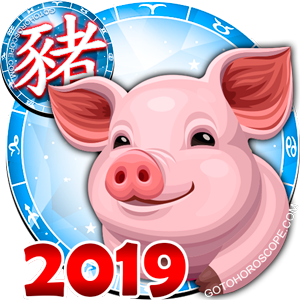 At the same time, the younger brother of the celestial lord will not affect the business aspect of the life of Scorpion, and Venus's influence in this area will be quite mediocre. 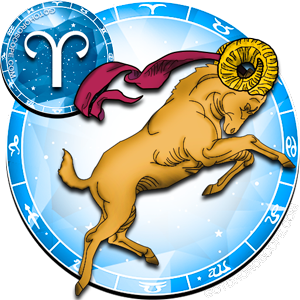 Taking this into consideration, throughout May 2013, all kinds of business activities will bring a lot of favorable results for Scorpio. 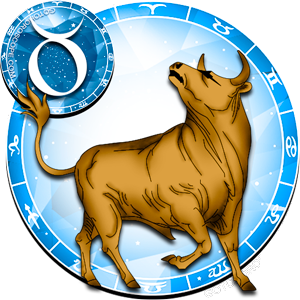 The members of this sign will bestowed by such a great favorable energy by the fierce Mars, that their heads will star spinning. Right now is the time when you can easily solve the most complicated assignment, manage several projects at once, and leave far behind all of your competitors. During this time your enemies will become more active in trying to cause some serious harm to your business. 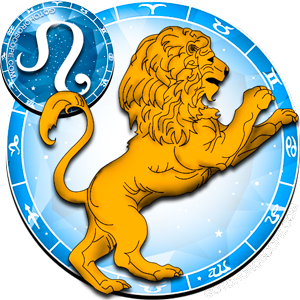 This is very good, because the position of the stars guarantees a certain demolition of the plans of your enemies, and this will kill any desire they may have to cause you any harm for a long time (if not forever). On the other hand, you yourself may provoke some complex situations. 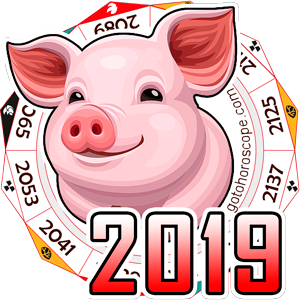 This may turn out very convenient for you, because not only will you come out as a winner, you will also attract the attention of other businessman, whose collaboration may turn out very fruitful. As a result, you will be able to kill two birds with one stone, overcome your competitors, and find some new very powerful allies. 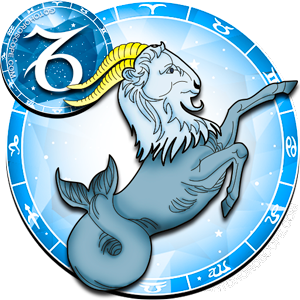 But when it comes to the personal aspect of their lives, the ones born in the sign of Scorpio should not expect to be received with open arms by all the goods that the world offers. 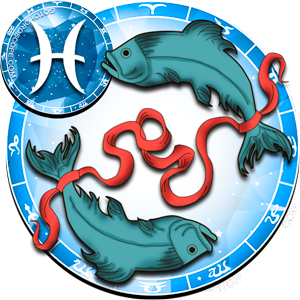 The influence of the Moon among with a small support by Venus will not be enough to cause some significant tensions in your family. As they say, God helps those who help themselves. The stars are advising you to be more cautious. Do not try to escape the situation with kindness or softness, right now is the time to set your foot down firmly and stop trying to be understanding and soft. The most important thing is not to over exaggerate. Actively participate in debates and with your wrath and passion, prove your point, and do not pay attention to unfounded facts or speculations. The results will not take long to make their appearance. You close ones will take into consideration your opinion, and from then on they will not risk doubting in it. Just be very careful with your arguments, and try to not offend anybody. Currently, persistence works best with sagacious intellect and not with fervent emotions. 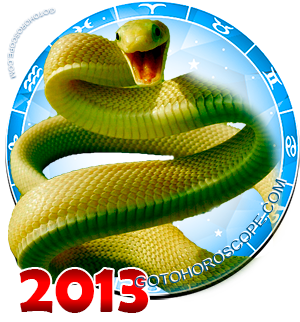 Due to all of this, May 2013 will become an unforgettable time for the Scorpions. In your professional life you should only expect success, as far as your personal life you will need to show will and perseverance in order to reach your beloved dreams.